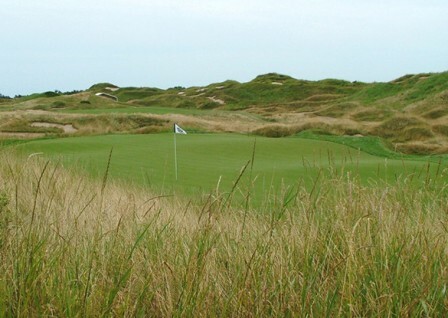 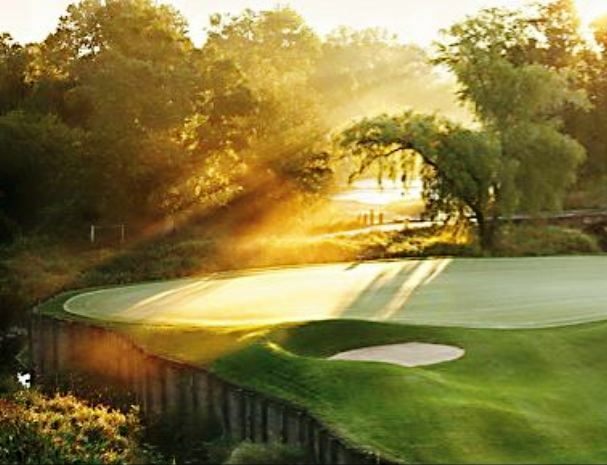 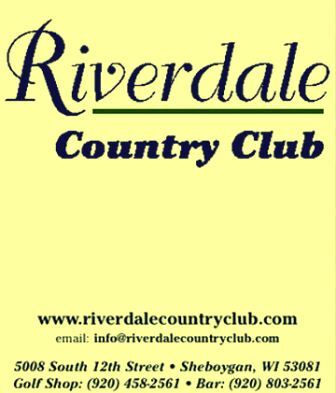 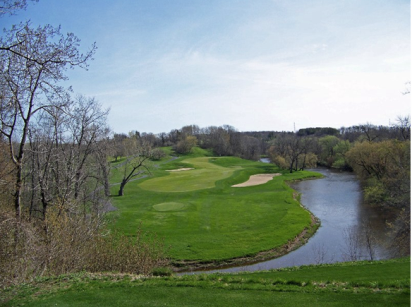 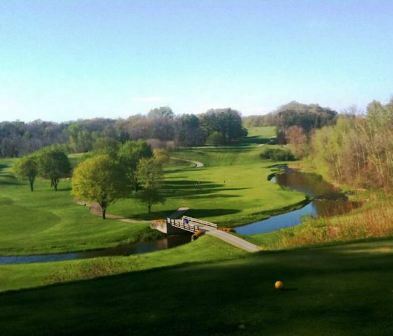 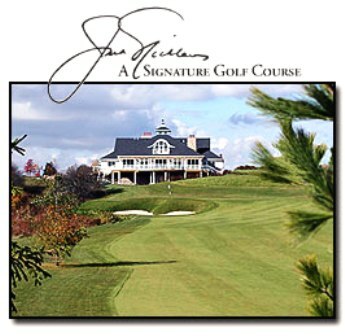 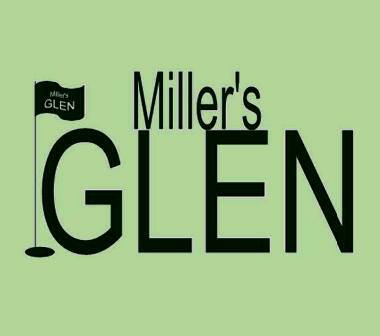 Pine Hills Country Club is a Private, 18 hole golf course located on the West side of Sheboygan, Wisconsin, within a short driving distance of Milwaukee and Green Bay. 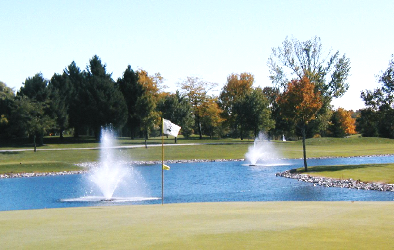 Pine Hills Country Club was founded in 1905, the golf course as located today first opened for play in 1928. 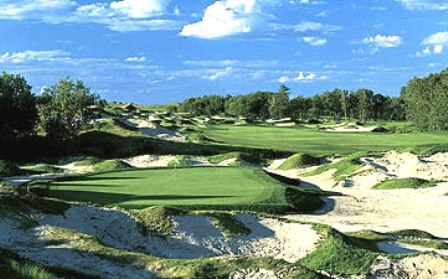 The course was designed by Harry B. Smead.